CINCINNATI, OH (June 14, 2016) – The latest issue of Life Issues Connector announced that the Life Issues Institute’s urban outreach initiative, Protecting Black Life, has recently launched two new digital community outreach projects. 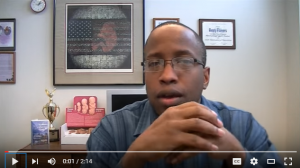 The first comes in the form of its new blog and the second is the launch of Henry Flowers IV’s, the Director of Urban Outreach, new video series entitled Pro-Life Apologetics. To learn more, please read below. Furthermore, Life Issues Institute has also announced that Joseph Sprengard Sr. has joined Life Issues Institute as the Executive Director. Likewise, Brittany VanSnepson has joined the Institute’s pro-life driven team as the Director of Public Relations & Communications. To learn more, please read below. 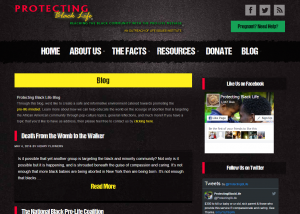 Life Issues Institute is happy to announce that our urban outreach initiative, Protecting Black Life, has launched its new blog that went live on April 29! Through this blog, we’d like to create a safe and informative environment catered towards promoting the pro-life mindset. Learn more about how we can help educate the world on the scourge of abortion that is targeting the African American community through pop-culture topics, general reflections, and much more. If you have a topic that you’d like to have us address, then please feel free to contact us via email at: info@lifeissues.org. Protecting Black Life has launched its new apologetic web series that is meant to help enhance the pro-life viewer’s ability to articulate, defend, or persuade others concerning the pro-life conversation. Each segment will embark on a new mission to help raise awareness on choosing the right words, finding flawed premises, and other critical turning points to the pro-life discussion. 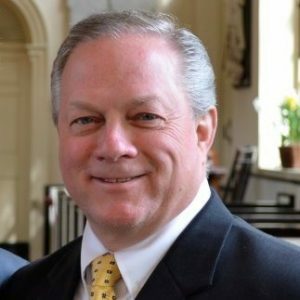 After over 35 years in the aviation industry, pro-life activist Joseph Sprengard Sr. has joined Life Issues Institute as Executive Director. He began his new role on May 10th. Raised in Cincinnati, Sprengard is active in outreach ministries that support the culture of life from fertilization to natural death. Joe and his wife Donna recently celebrated their 40th anniversary, and have two children and five grandchildren. 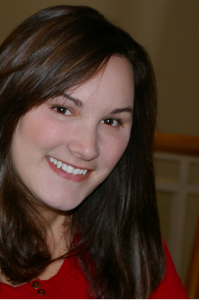 Brittany VanSnepson joined Life Issues Institute as the Director of Public Relations & Communications in an effort to promote our pro-life brands across all social, print, and digital avenues. Raised in the Midwest, VanSnepson is a published writer and editor with a passion for fine-tuning creative works. Her extensive history working with a broad range of publishing formats from newspapers and magazines, to books and digital media inspired her to use her talents to not just change lives but to help save lives.